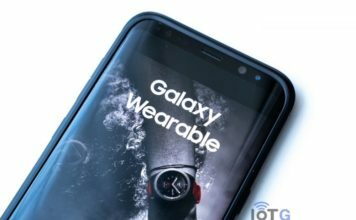 Samsung Gear S3 recently got a huge firmware update bringing in a host of new features and improvements to the smartwatch. 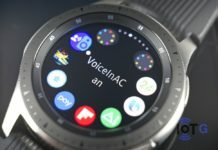 Called as the Value Pack update, it brought a major jump in firmware version of Gear S3 from Tizen 2.3 to Tizen 3.0, bringing it on the same league as the Gear Sport. 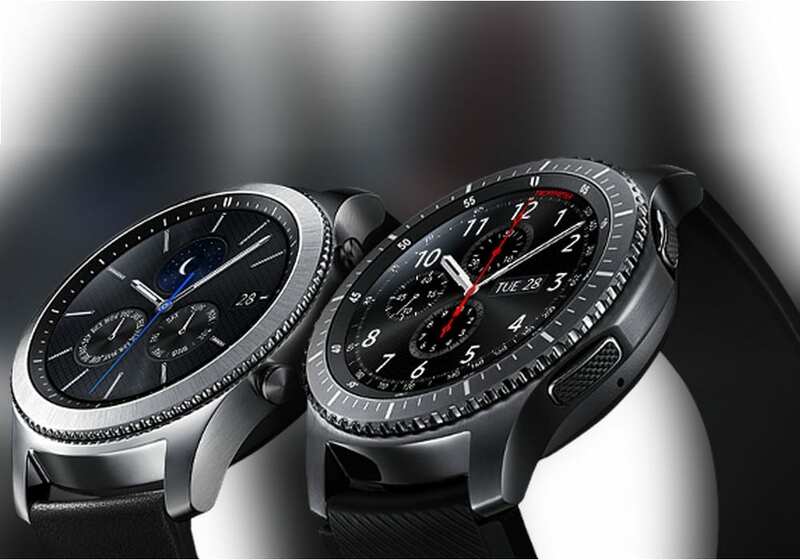 But the Tizen 3.0 roll-out has some dark sides as well. Most of the issues reported were related to watchfaces. 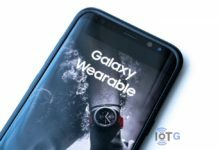 There have been instances of the smartwatch crashing when users open certain watchfaces on their updated Gear S3. 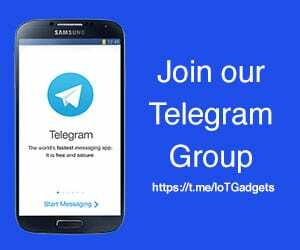 While some of the issues got resolved with a mere factory reset, some still exist. Samsung is said to be working on a patch to fix the issues but hasn’t given an ETA as of now. 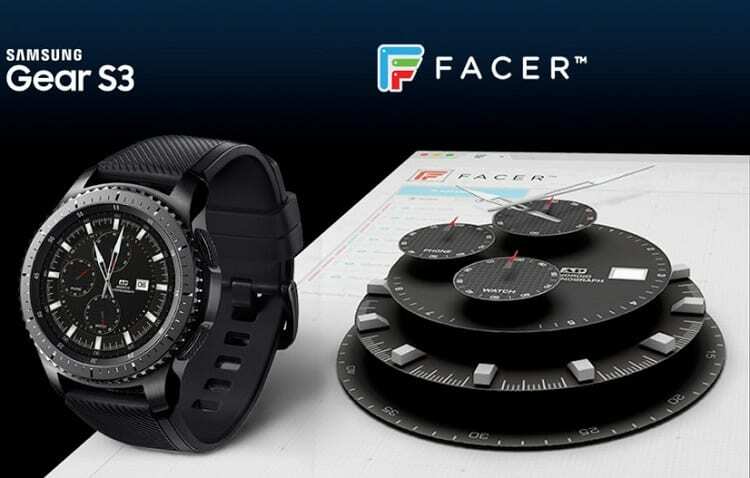 Meanwhile, we bring you resolutions to some of the issues specifically related to the watchfaces designed with Facer. Solution: Re-installation of the Facer Companion App on your watch eradicates this issue. Solution: Change the watch face to a default and then revert back to Facer. Please note that Facer is working on an update to automatically fix this syncing issue. Solution: Re-installing the Facer Companion App somewhat reduces the frequency of the issue, but this won’t fix the issue entirely. Facer is currently working on a fix which is expected to be released very soon. In the meantime, users are recommended to switch to Facer when the battery is more fully charged. 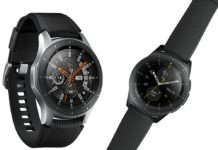 Please note that these issues and solutions are specific to the Samsung Gear S3 watches running on Tizen 3.0, and paired with an Android phone. Let us know if these resolutions worked for you in the comments section below.